Regularly check the panel for damage, ensure timely detection, timely replacement. Regularly check solar system cable and ground connection is good. Periodically check solar mounting structure have loose or broken phenomenon. 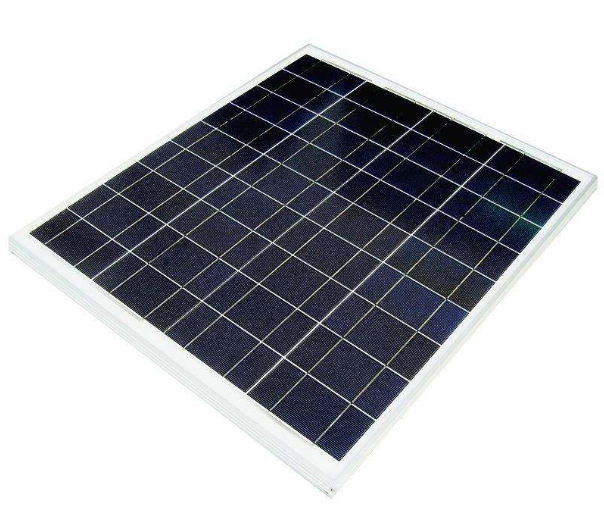 In case of gale, heavy rain, rainstorm, hail, heavy snow and so on, measures should be taken to protect the solar cell module from damage. After the gale, heavy rain, heavy snow or rainy season, immediately check whether solar panel displace, controller and battery box exist water, and thunderstorm after check whether the device is working properly, its charge and discharge controller is damaged, etc. . 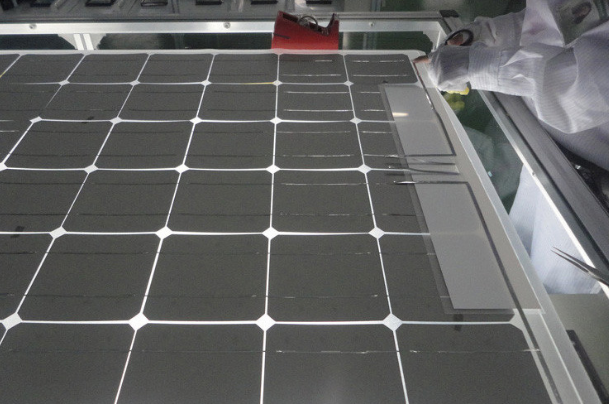 Batteries used in matching with solar modules should strictly accordance with the battery maintenance instructions and methods. We have a wild range of successful project all over the world. 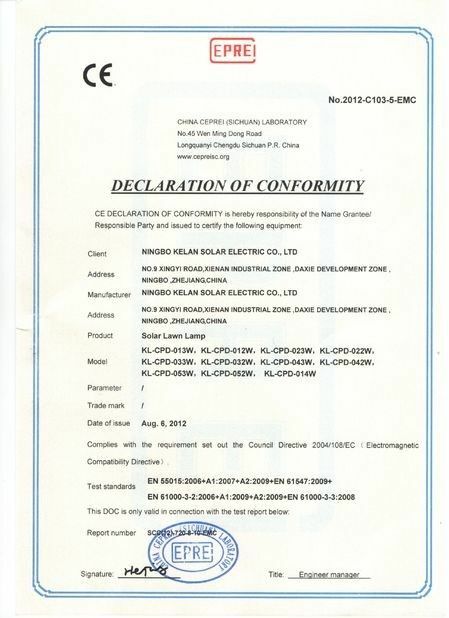 We have advanced ,mature and stable supply production line, support your request on solar market. “Making Reliable Products” is the core business fundamental of our company. We implement an IEC complied quality system in the production for the unique purpose: KELAN ONLY DELIVERS RELIABLE SOLAR PRODUCTS. For more details please refer to Perlight Quality Control System. KELAN SOLAR rounds out its service portfolio based on every customer’s demands, because we think the customer’s satisfaction is the motive force of growth for the company. Our skilled R&D engineers and customer support teams are always prepared to provide all-round services for our clients. 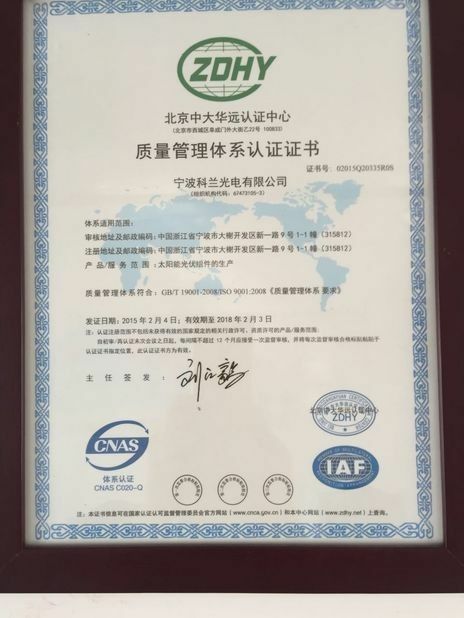 With total area of 15000 m2, KELAN manufacturing factory operates under the ISO 9001 and ISO 14001 accredited management systems, which ensure the outstanding quality of our solar products and therefore guarantee the benefits of our clients. In association with partners, KELAN provides complete components for both on-grid and off-grid PV systems: from solar panels to batteries, combiner boxes, inverters, cables and mounting structures. 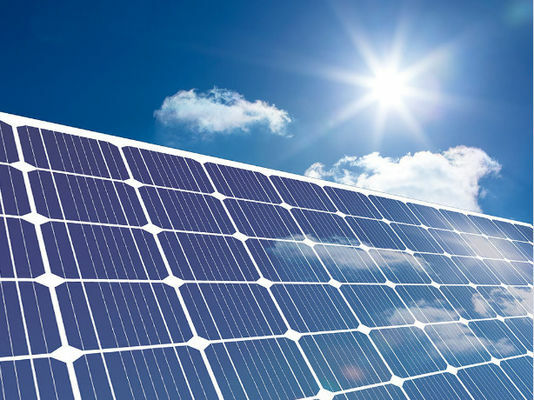 This enables us to offer more customized PV solutions to our clients based on their various requests. KELAN is created and managed by an experienced team recognized for their passion, professionalism and integrity. All of our executives have outstanding background in solar product manufacturing, corporate governance and international marketing. We work together every day for our aspirations: bringing better product experience to the clients, creating a world-wide respected brand and turning the business success of the company into the professional satisfaction of our employees.